Lingaraj Azad has supported the Dongria Kondh tribe’s iconic resistance to the Vedanta group’s plan to mine the Niyamgiri hills for bauxite. Bengaluru: On March 6, Odisha police arrested Lingaraj Azad, an indigenous-rights activist, on charges including criminal conspiracy and remanded him to a jail in the town of Bhawanipatna. Lingaraj, or Azad bhai, was first detained in the Kesinga police station that lies in the foothills of Niyamgiri hills. In reality, Azad is one of the foremost leaders of the Niyamgiri Suraksha Samiti (NSS), a people’s movement to protect western Odisha’s Niyamgiri hills from mining and industrialisation. 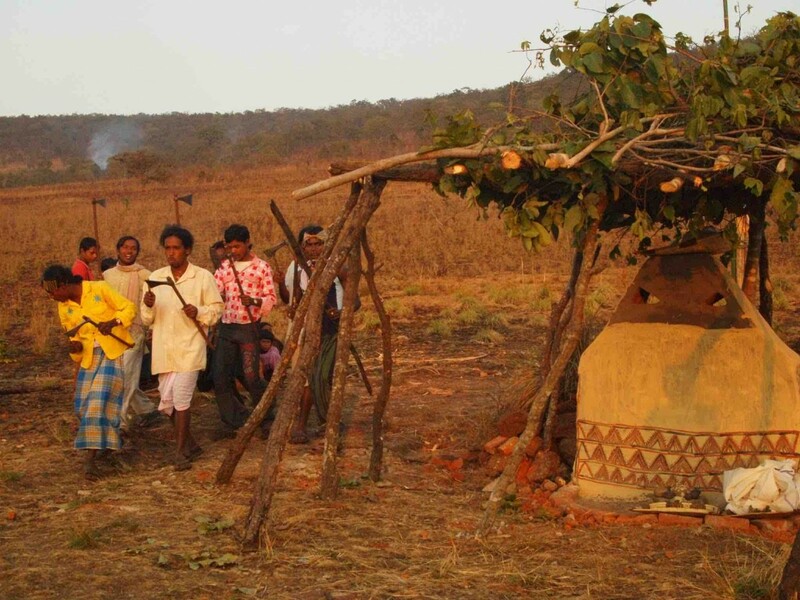 Lingaraj Azad and the NSS were instrumental in mobilising Dongria and Kutia Kondh Adivasis and other indigenous communities in a landmark referendum in 2013, where 12 indigenous village councils rejected UK-based Vedanta’s plans to mine their sacred hills for bauxite. 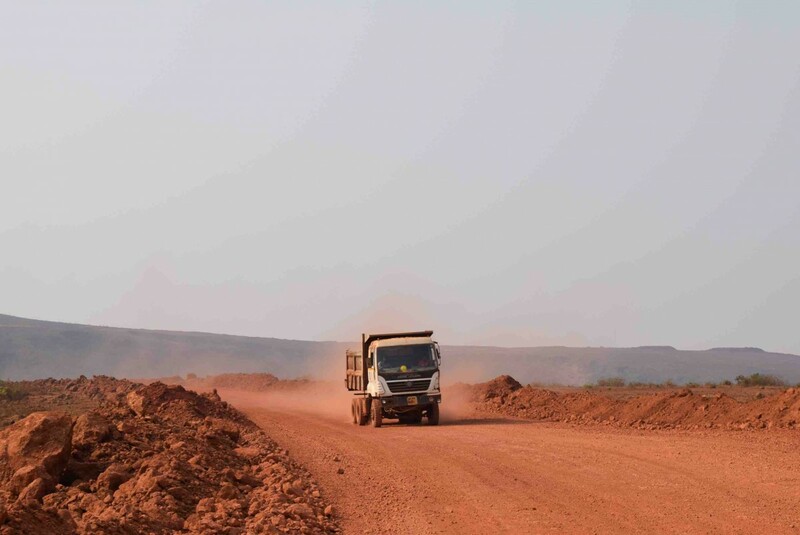 Trucks carrying bauxite race on the top of Kodingamali, a hill revered by local Adivasis in Koraput and a source of perennial streams that was cleared for mining by state-owned Odisha Mining Corporation. Ore from here has been making its way to Vedanta’s refinery in Lanjigarh at the base of the Niyamgiri hills, March 2018. Azad’s arrest, police say, is connected to charges in two cases – one old and one new. The most recent case dates to February 18, when NSS members and local Adivasi communities protested against a new camp for security forces at Trilochanpur, a village at the base of Niyam Dongar, a hill that the Dongria Kondh hold sacred. The region already has three security camps in and around Niyamgiri. Azad has been charged with rioting with armed weapons, obscenity, criminal intimidation and unlawful assembly and for bearing arms. Others present a very different story. “Last October, Lingaraj was threatened on the phone by the SP Kalahandi to not go for any demonstration. 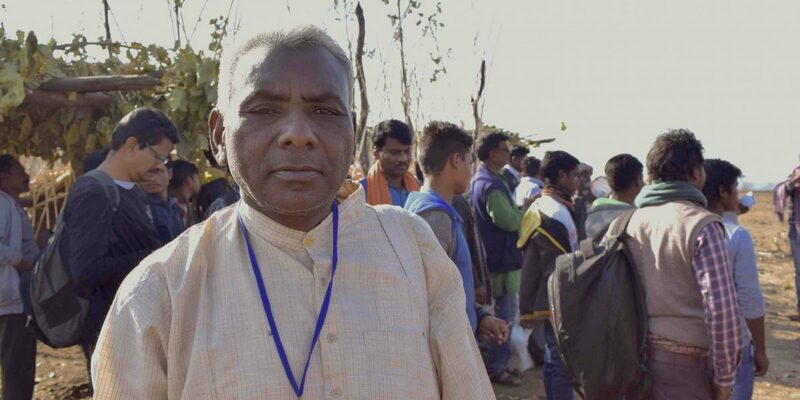 They even picked up Laddo Sikkaka, a Dongria Kondh movement leader from the market, beat him and made him sign a document saying he would not be part of any protests,” said activist Prafulla Samantara. Azad was born in a Dalit family, doesn’t carry traditional weapons and identifies as a non-violent democratic leader influenced by the “lives and ideals of Ambedkar, Gandhi, Lohia and JP”. Another set of charges against Azad date back to 2017 – four years after the indigenous referendum against Vedanta, when the movement suffered a renewed police crackdown. On November 20, 2015, the Union environment ministry cleared the four-fold expansion of Vedanta’s alumina refinery at the base of the hills. In April 2017, the home ministry in its annual report linked the NSS with armed Maoist cadres. On April 25, NSS activists including Azad sought police permission to conduct a protest outside Vedanta’s refinery site in Lanjigarh. While some protestors attempted to lock the factory gates, police clashed with them, witnesses say Azad was not one of them. Instead, he attempted to broker peace. 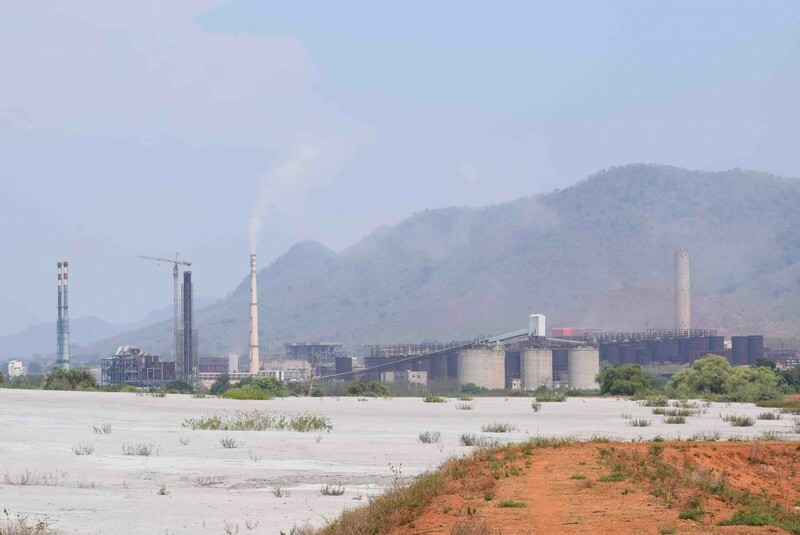 Vedanta’s alumina refinery has been cleared for a six-fold expansion, its fly ash waste dumps set to grow to 175 hectares and red mud ponds to 783 hectares. The ash dumps are located near the Vamsadhara river (May 2017). For his pacifism, Azad was charged for causing a public nuisance, rioting with arms, disobeying a public servant, wrongful restraint and criminal conspiracy. Azad’s arrest has been slammed by activists across the country, including Medha Patkar, Binayak Sen, Jharkhand’s Dayamani Barla and others from the National Alliance for People’s Movements, of which he is a national convenor. “Shocked to hear this. Have known Lingaraj Azad bhai for over a decade as relentless, non-violent leader of Adivasi movements against land grab in Niyamgiri. What’s his crime?” tweeted Yogendra Yadav of the Swaraj Abhiyan, asking that Azad be released immediately. Azad is also the national secretary of the Samajwadi Jan Parishad, a political party formed by the late Kishen Pattnayak, a revolutionary Gandhian socialist who was skeptical of both Maoism and mining companies. NSS activists are no strangers to police intimidation and have repeatedly been at the receiving end of harassment by security forces in recent years. 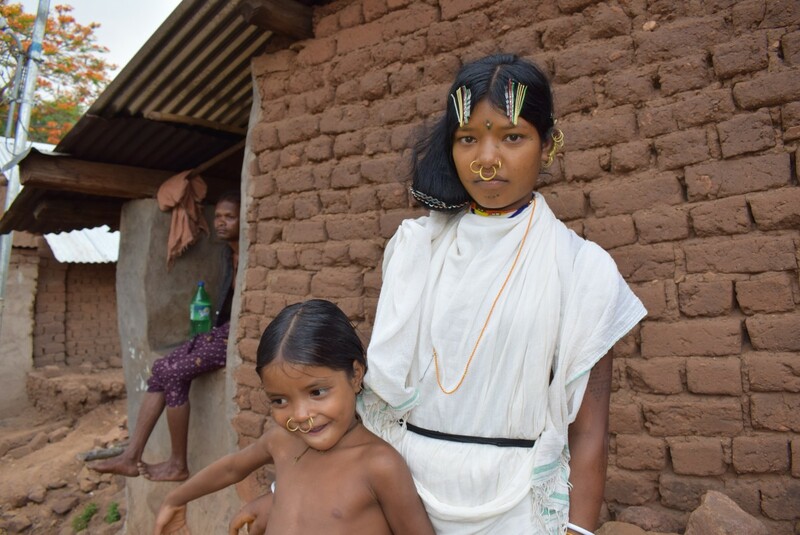 In 2017, Kuni Sikaka, a Dongria Kondh woman who played a key role in mobilising Niyamgiri’s Adivasis to participate in a democratic referendum, was made to falsely surrender as a Maoist. In February 2016, Manda Kadraka (20) was killed by members of security forces during an exchange of gunfire with Maoists. Odisha police claimed he was a Maoist but villagers and the NSS maintain he was not a combatant. Two months later, NSS member Dasru Kadraka was charged with nine cases that included planting explosives to killing a police informer. When the organisation Human Rights Defenders Alert sent a complaint to India’s National Human Rights Commission (NHRC) on the arbitrary detention and torture of Dasru while in police custody, the NHRC closed the case in February 2017, based on information solely provided by the Odisha police. Lado Sikkaka, one of the NSS’ senior-most leaders, has been routinely subject to abduction, beatings and was allegedly made to sign a letter stating that he would not participate in protests. ‘Is being anti-mining a crime? Azad’s arrest occurs in the backdrop of Vedanta announcing its alumina refinery. The company has been given permission to expand its production six-fold by Odisha’s High-Level Clearance Authority. Where it plans to get all the bauxite from is a question. The Odisha Mining Corporation, which was in a joint-venture agreement with Vedanta, continues to seek a forest clearance for the Niyamgiri mines, using its status as a state-owned corporation. As of date, the OMC was yet to clarify if it still held a mining lease over the Niyamgiri hills. However, in February 2018, soon after obtaining clearances for the Kodingamali bauxite mine in the neighbouring district of Koraput, the government of Odisha introduced a new long-term bauxite linkage policy. It then signed a long-term linkage pact with Vedanta to supply 70% of bauxite from Kodingamali to Vedanta’s Lanjigarh refinery. 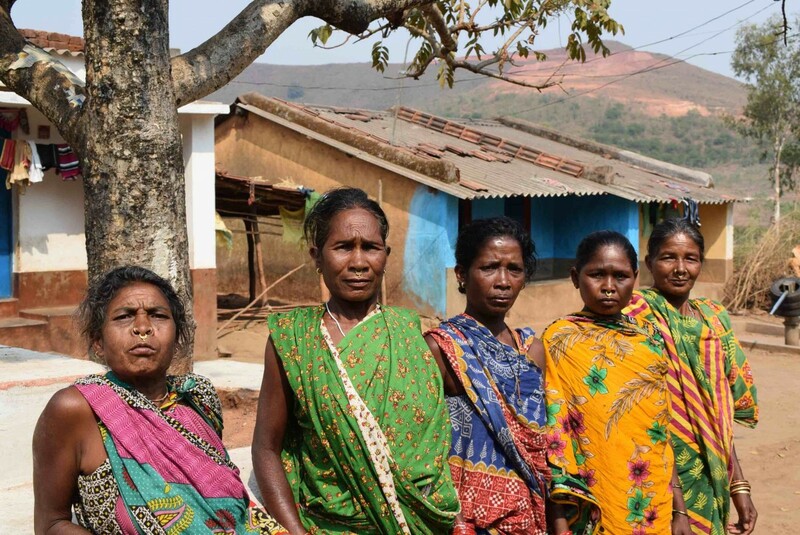 When this reporter visited villages around OMC’s Kodingamali mine in 2018, local Adivasis were not aware that their consent under the Forest Rights Act had been given for the mountain be mined. They were shocked to see their signatures on consent forms. There have since been arrests in Kodingamali too, with protesting factions split between those against mining and others wanting jobs in industry. “Mali dene ke liye ichha nahi (We never wanted to give our mountain),” said R. Miniyaka from the village of Titijhola. Her signature, along with many others, has been presented as consent to divert their forests for bauxite mining, the ore eventually ending up in Lanjigarh’s ash ponds. 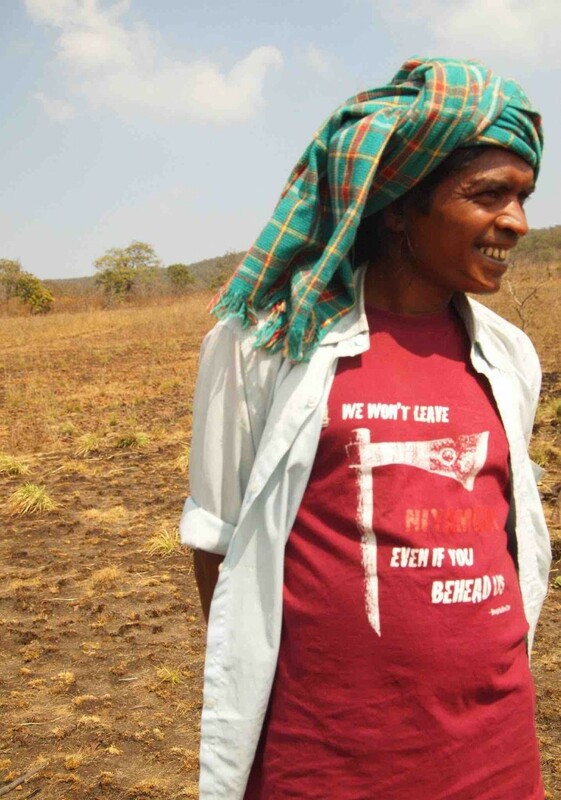 Meanwhile, a bauxite corridor continues to be built between Kodingamali and Niyamgiri’s foothills, a fact that Lingaraj Azad had been trying to raise in the last year. As of the few formally-educated NSS leaders able to bridge issues in the hills and in the plains, Lingaraj’s arrest could isolate the movement even further, an outcome that those with their eyes on bauxite in the region could be looking for. Now, a new Supreme Court order threatens to undermine the Forest Rights Act that the same court upheld in 2013 in Niyamgiri. By the looks of it, Odisha’s government would rather use false arrests, militarisation and paperwork to evict the Act’s strongest proponents from their forests. 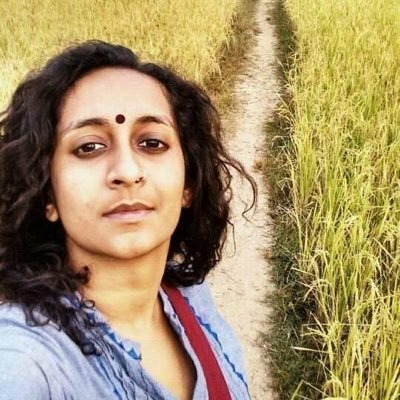 Aruna Chandrasekhar is a researcher and photojournalist working on issues of development, land alienation, indigenous rights and corporate accountability in India for the last six years. She tweets at @aruna_sekhar.